Most of the time this error can be fixed without enlarging TeX. The most common causes are unmatched braces, extra-long lines, and poorly-written macros. Extra-long lines are often introduced when files are transferred incorrectly between operating systems, and line-endings are not preserved properly (the tell-tale sign of an extra-long line error is the complaint that the buf_size has overflowed). 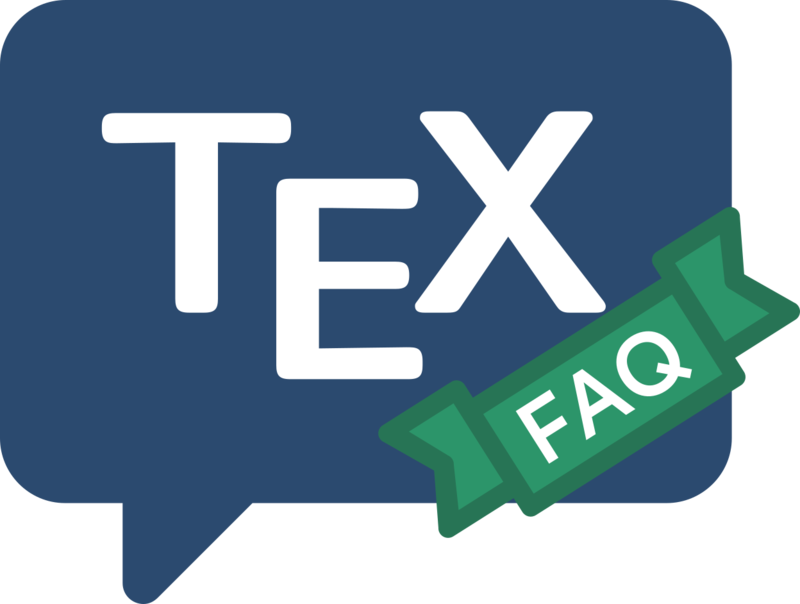 If you really need to extend your TeX’s capacity, the proper method depends on your installation. There is no need (with modern TeX implementations) to change the defaults in Knuth’s WEB source; but if you do need to do so, use a change file to modify the values set in module 11, recompile your TeX and regenerate all format files. Modern implementations allow the sizes of the various bits of TeX’s memory to be changed semi-dynamically. Some (such as emTeX) allow the memory parameters to be changed in command-line switches when TeX is started; most frequently, a configuration file is read which specifies the size of the memory. On web2c-based systems, this file is called texmf.cnf: see the documentation that comes with the distribution for other implementations. Almost invariably, after such a change, the format files need to be regenerated after changing the memory parameters.